A quiet little mountain town is hiding a big problem. 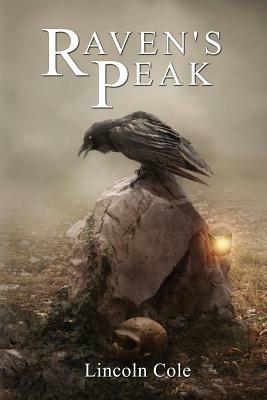 When the townsfolk of Raven's Peak start acting crazy, Abigail Dressler is called upon to find out what is happening. She uncovers a demonic threat unlike any she's ever faced and finds herself in a fight just to stay alive. She is aided by the unlikeliest of companions, Haatim Arison, who has stumbled into a world he doesn't fully understand. Can they discover the cause of the insanity and put a stop to it before it is too late?